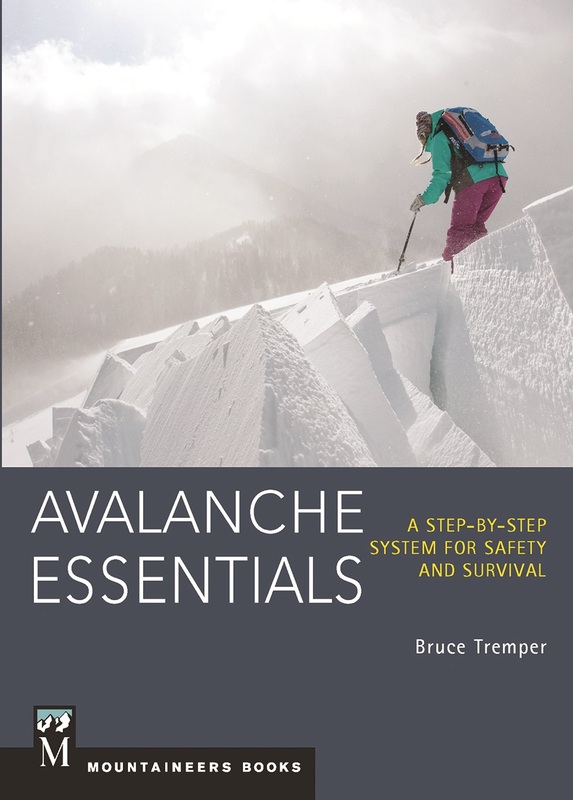 Avalanche Essentials, a snow safety guide written by Bruce Temper, breaks down the technical science of avalanches in concise and easy to understand terms without watering down the technical aspects. Supplement or refresh your avy training with this book. 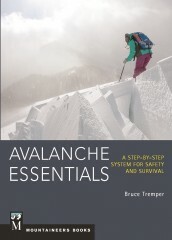 My only criticism of this book would be, why not just buy and read the author’s own “Staying Alive in Avalanche Terrain” which is far more comprehensive. Okay, so Staying Alive does get into some more advanced topics of stability tests, and its page count is much higher. 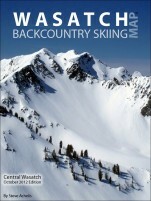 Plus Avalanche Essentials was published more recently, and therefore incorporates some newer research. And on a per-page basis, the knowledge conveyed in this book is unrivaled. So for a newbie who might be intimidated by a longer book, this is an ideal choice.